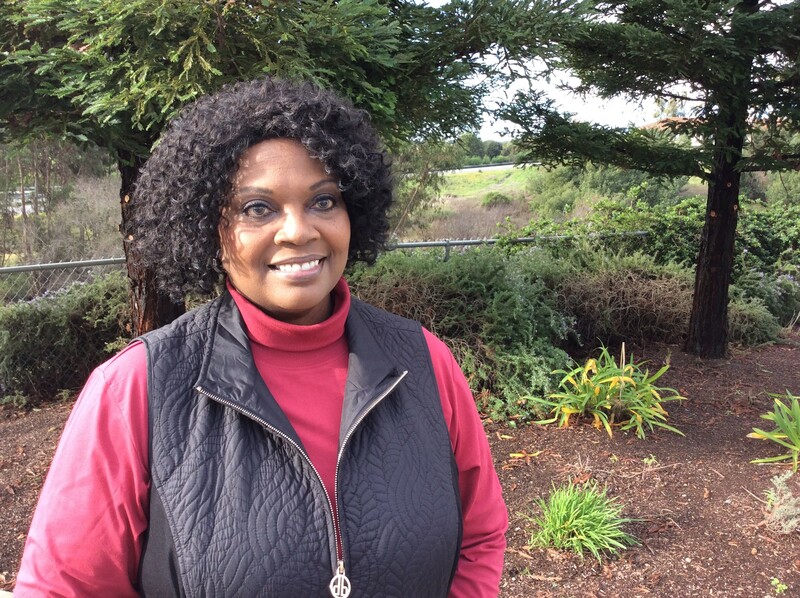 SAN JOSE – Sheree Schoenherr doesn’t get pushed around. 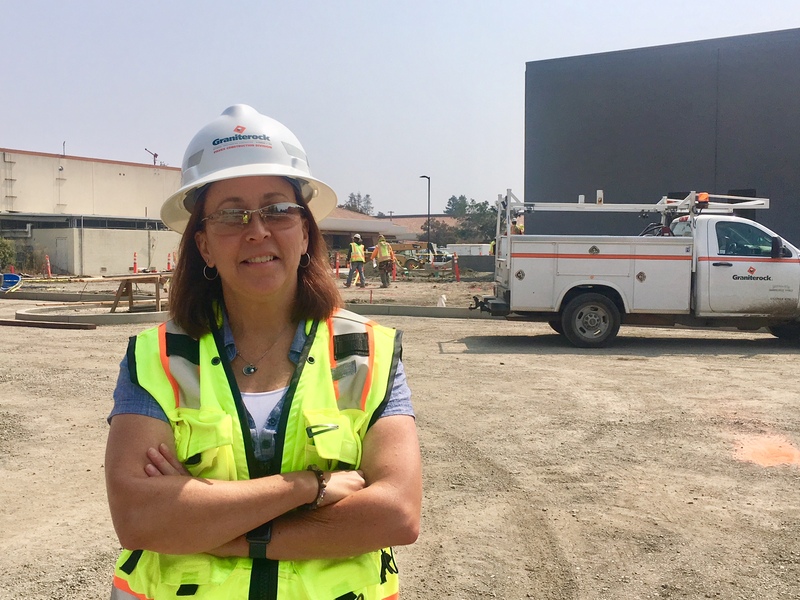 WATSONVILLE – Throughout college at UC Irvine, Katha Redmon planned on attending medical school and becoming a physician. 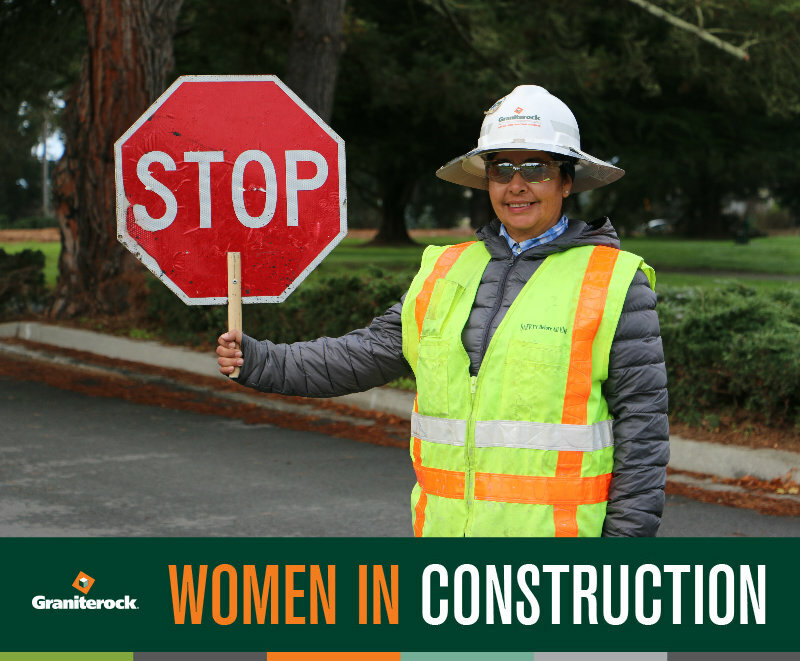 Teresa Reyes has worked as a laborer for Graniterock more than 15 years. She came to us after running her own hair salon in Salinas.